Today, perfumes are just as widespread in the women’s sector as in the men’s world. In this connection, the interweaving of these two worlds is becoming more and more popular to extract androgynous essences. Mixed perfumes are especially popular. They can share with their beloved, leaving a warm and seductive trace on the skin. 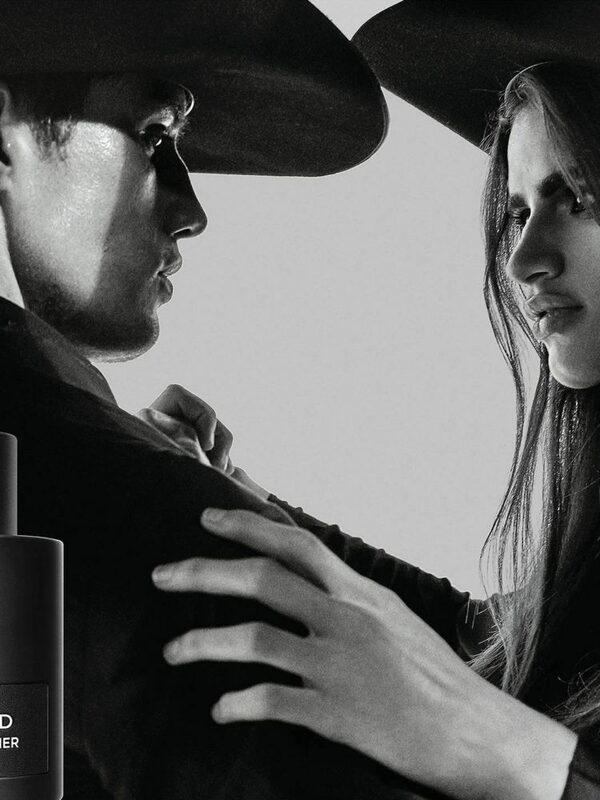 In this context, Tom Ford decided to reveal a completely new unisex fragrance. Focus on Ombré Leather, the latest creation of the brand. 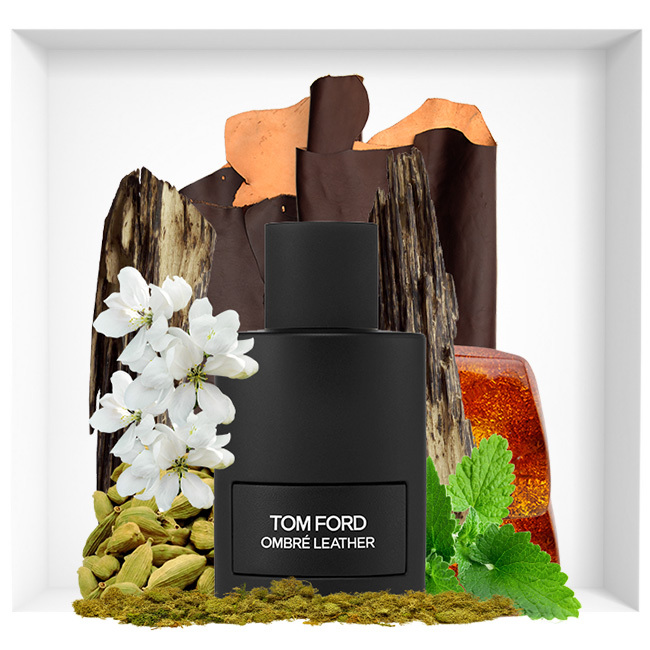 Tom Ford’s Ombré Leather is directly inspired by the travels, and more precisely deserts, found in the western United States. To make this fragrance, Tom Ford has imagined a captivating landscape, extending as far as the eye can see, and cradled by a thin bright light on the horizon. Ombré Leather is like wind-swept sand, with huge rock rising in the air. It’s all about freedom. Ombré Leather is the perfume of a free man or woman, going forward and splitting the air of these great spaces to discover still more the wonders of nature. 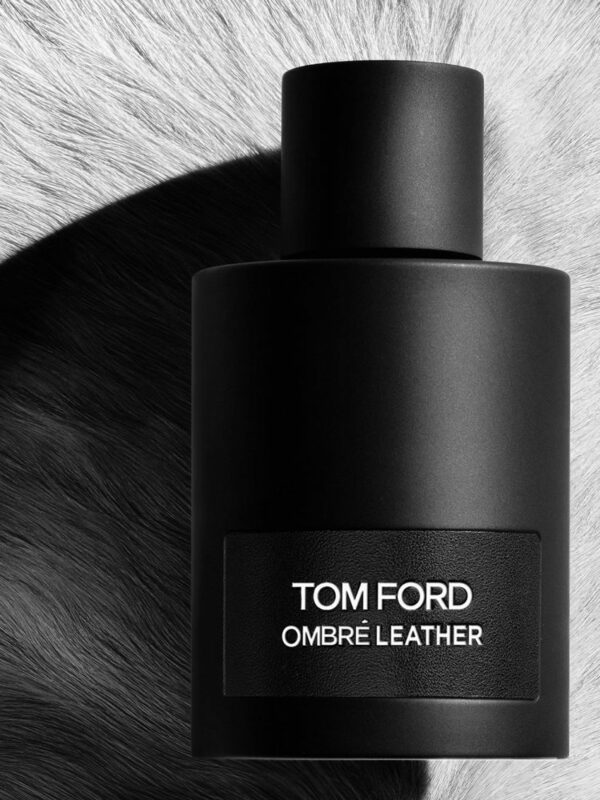 Tom Ford Ombré Leather is a stimulating, fiery and indomitable fragrance. It’s “a textured scent that is based on the skin and engraves an almost sensible sensation on it, surrounds you with a unique, captivating and desirable feeling.” Its composition begins with the spicy smell of cardamom and saffron. In this way, freshness becomes glowing, giving rise to a real olfactory shock. Then they surround the whole with floral tones. Ombré Leather is dominated by the presence of sambac jasmine. This rich and luminous flower is wrapped in the skin here. Patchouli then all carpenters, and darkening vetiver. Ombré Leather is finally warmed with amber and moss to create a more velvety look. Ombré Leather comes in a very clean black bottle. Its surface is perfectly smooth. The latter has a touch close to that of the leather, making immediately echoes the fragrance it contains. 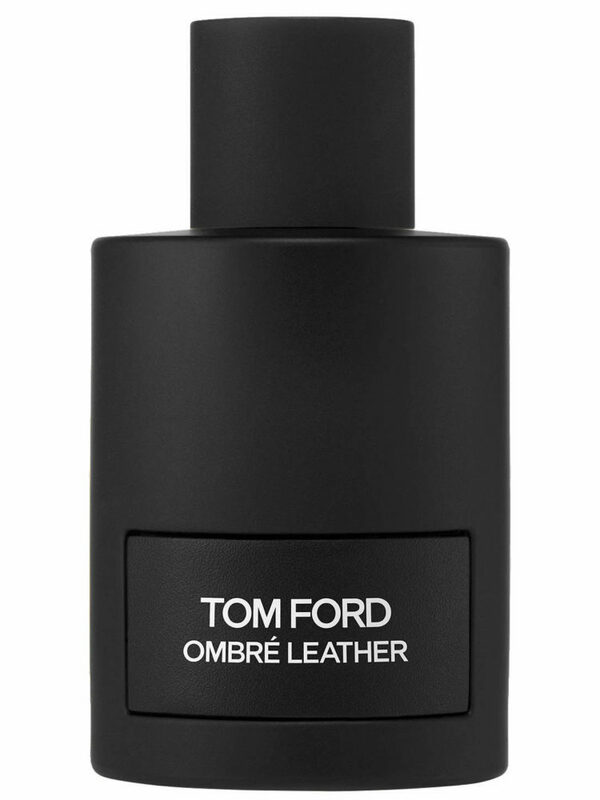 Ombré Leather is presented in sizes of 50 or 100 ml. The choice of black color, meanwhile, was not random. This is the favorite color of the designer. Thus, Ombré Leather is a dive into the personal universe of this genius of creation. Tom Ford proves once again all his know-how. 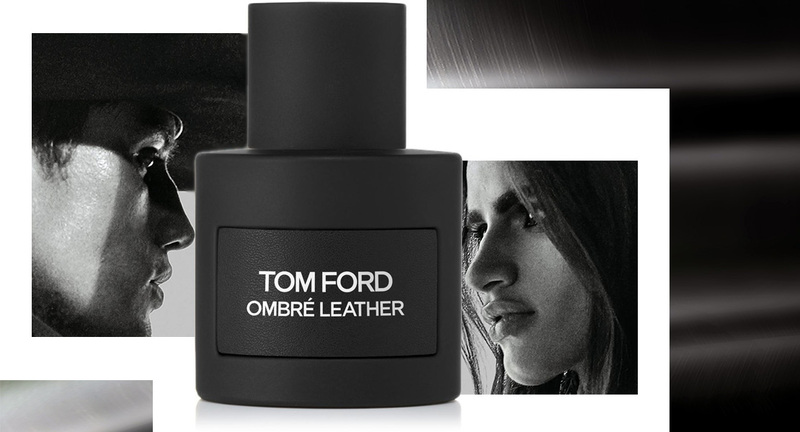 Ombré Leather has barely been released as a fragrance worthy of Tom Ford’s prestige line.